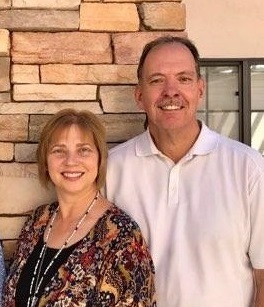 Meadows Fellowship, our home church in Las Vegas, gave us the opportunity to present our trip report at Wednesday's Connect this week. Photos mentioned in our presentation are separated into three slide shows for easier viewing. If you have difficulty watching the slide show - click here for the You Tube Link. DISCLAIMER: Due to travelling, and sketchy internet, journal updates are not posted in real time. 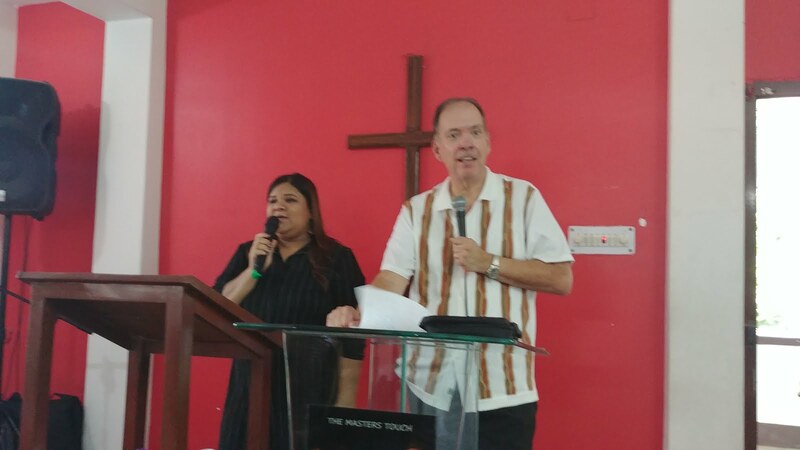 Our second Sunday in India found us saying farewell to Sarah and Cyndy. Typical of the unpredictable vagaries of India, their scheduled flight from Bagdogra to Kolkata was moved forward, which required them to head to the airport immediately after participating in the worship service. Tears brimmed in many eyes as The Master's Touch Church prayed a blessing over their journey home. Hugs were given and received with hopeful promises of a return trip. Thankfully traffic was reasonable so Megha and I were able to drop them at the airport and be back at church to catch the end of Gary's message and prayer time. 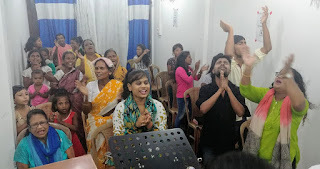 As they made their way to Kolkata, we piled in the mini van for the 2 hour drive to Nagrakata, where I was privileged to share a message titled "Joy in the Journey". I shared how focusing our hearts and lives on our relationship with Jesus equips us to minister to others from a pure, joyful stream. Our service for Jesus should flow from love - rather than duty. 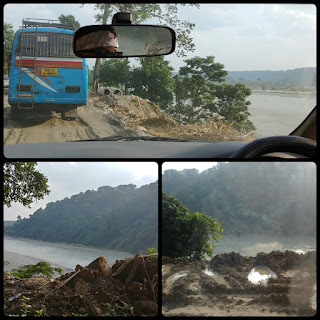 Plans for our first weekend of ministry and eye clinic outreach in the hill city of Kalimpong had been derailed by heavy rains which caused mudslides in several areas. 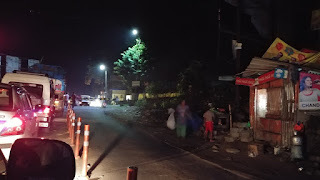 The main road up to Kalimpong was blocked. Even when it was partially cleared, with some detours, the normally 3 hour drive was taking a precarious 7+ hours. 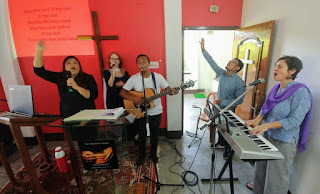 Sadly we cancelled plans for Kalimpong, regrouped and held an afternoon service in Nagrakata. The main route to Nagrakaya was also closed by a mudslide. The alternate route was bone-jarringly rough, and added about 30 minutes to the 2 hour drive. By our second Sunday in India the main route to Nagrakata was mostly cleared and passable with some careful maneuvering. Check out the photos below for the residual mess and harrowing view down to the Teesta River. Successful mission outreach requires extreme flexibility and a can-do attitude. Remembering at all times that God has gone before us and He is not surprised. This truth applies to your life today. Wherever you find yourself, unexpected events in your life are opportunities to see God's powerful hand at work .